Members of the BC Beauty Council are eligible to save on insurance, through a partnership with the Shaw Sabey & Associates, a member of the Axis Insurance Group. The BC Beauty Council and Shaw Sabey are proud to offer an exclusive insurance member benefit to the cosmetology industry. Our goal is to provide you with a comprehensive insurance program, so you can focus on the day to day operations of your business. Carrying the appropriate cosmetology insurance can save you from unexpected scenarios, such as a client slips and falls on your floor or a product causes an allergic reaction. Your cosmetology insurance policy covers your business and your well-earned reputation. help you stay protected from these claims, so you can continue the work that you do. General liability covers a cosmetologist against claims made due to third-party bodily injury or damage to a client’s property. For example, a client slips on some water on a tile floor, or trips over a cord, and suffers an injury. The client could potentially sue you for damages. 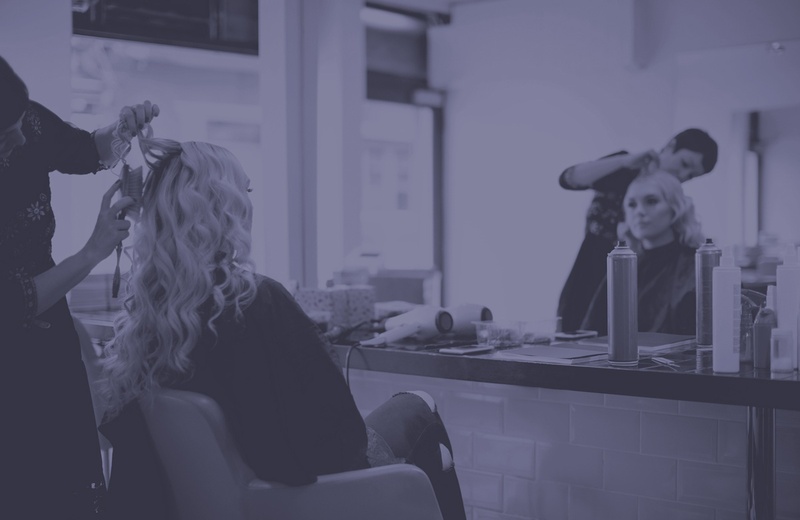 Professional liability (or malpractice) includes any grievances or claims filed by clients claiming to suffer injury or damages due to potential negligence on behalf of a cosmetologist. An example is: an infection received from a nail treatment. Property Insurance includes theft of stolen equipment, or damage of your equipment by a fire, water damage, or other covered causes of loss. Do you have questions about insurance? Get in touch with us, we’d love to talk.